If you are among many people who do not have a lush green lawn despite trying everything, aeration may be the right solution. In order to maintain a beautiful lawn, you should practice basic lawn care such as properly mowing, fertilizing and watering. 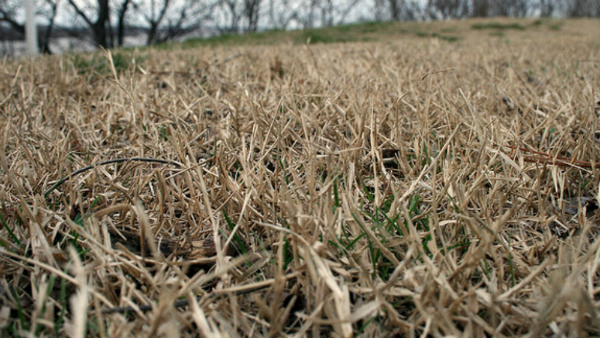 It is also important to ensure that nutrients can reach the soil beneath your grass. Aeration can be an extremely vital element to a healthy lawn because it allows air and water to penetrate built-up grass or lawn thatch. 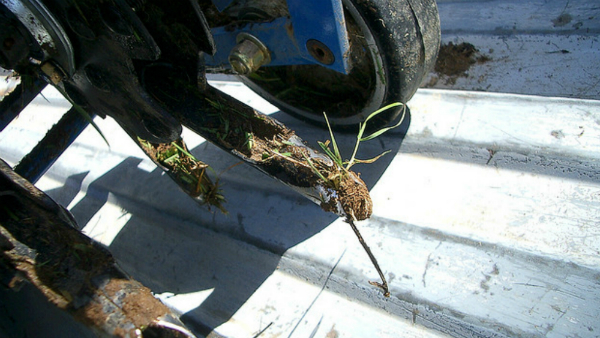 Aeration involves puncturing the soil with small holes to allow air, water and nutrients to reach the grass roots. This helps the roots grow deeply and produce a stronger, more vigorous lawn. Gets heavy use, such as serving as a playground or outdoor activity area for children and pets running around the yard contribute to soil compaction. Increases air, water and nutrition to the roots. The difference is almost immediately noticeable in the lawn. It is recommended that aeration be repeated once a year for optimum results. The best time for aeration is spring, late summer or the fall. We at Smithwell would be glad to assist and or guide you through this process to ensure your lawn/landscape retains its health and beauty year round. Contact us via email or at our office if you have any questions, would like to schedule an estimate or request a quote.